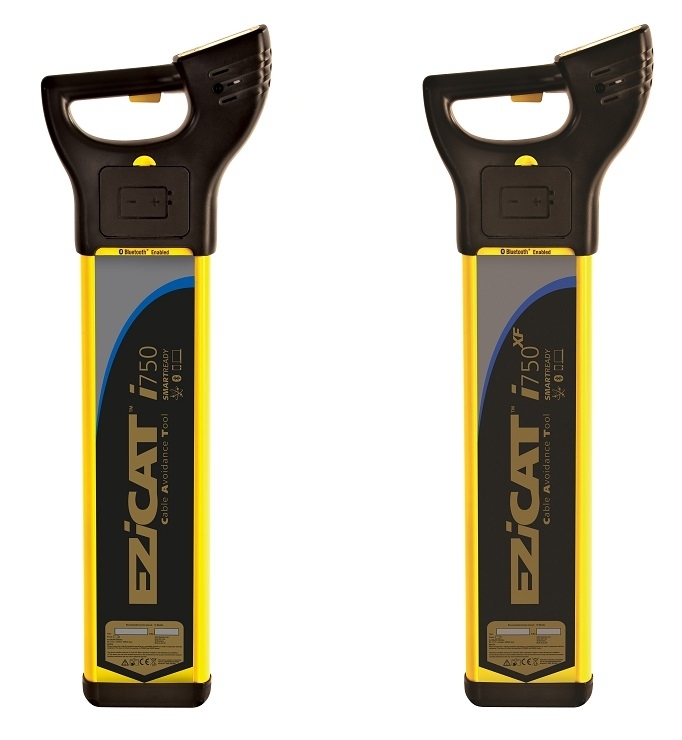 The EZiCAT i750 and EZiCAT i750xf SMARTREADY locators are the world’s first locators designed to communicate seamlessly with Apple or Android mobile devices over Bluetooth. Improved mobile flexibility allows seamless integration with 94% of mobile devices, reducing restriction of use and strengthening fleet utilisation. SMARTREADY locators provide the latest digital locator technology, with on-board data storage and GPS/GNSS positioning. Every second the data logging feature records the locators activity tagged with a geographical position. The recorded data can be uploaded in the field through a mobile device and sent back to the office for post processing. 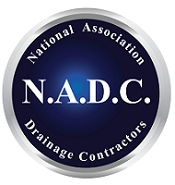 Accurately locating underground utilities has never been so straightforward. The EZiCAT SMARTREADY locators delivers a true digital platform with GPS technology and data logging that will document the where, when and how it has been used. The EZiCAT SMARTREADY is the first locator to communicate seamlessly to both Apple and Android mobile devices. Improved mobile flexibility allows the EZiCAT SMARTREADY locator to working with 94% of mobile devices. To complement the EZiCAT SMARTREADY instruments, LOGiCAT VU app is available for Apple and Android compatible devices for uploading data in the field back to the office. LOGiCAT VU is free to download and free to use. Capturing the data collected by locators provides improved understand of the path of a buried utilise within a site, where safe to excavate and enhanced site plans. 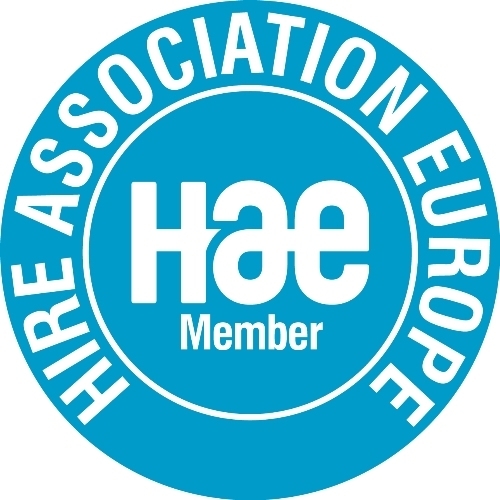 Combining locate data with analysis software provides a powerful and effective tool for monitoring site operations. Being able to monitor the instruments usage allows operators to work smarter, improving how the instrument is operated, and providing evidence of working to best practice. 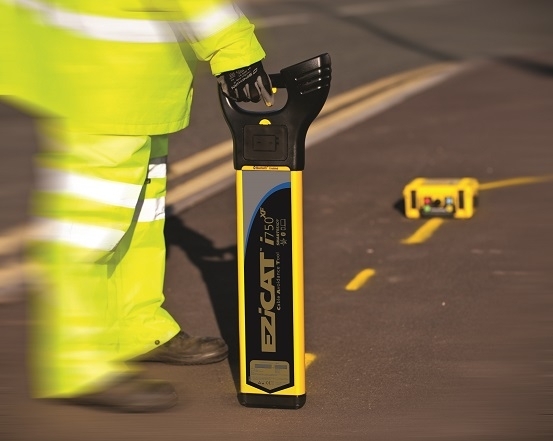 The EZiCAT 750i SMARTREADY provides the latest digital locator technology, with on-board data storage and GPS/GNSS positioning. The data logging feature records the locators’ activity with a geographical position. The recorded data can be uploaded in the field through a mobile device and relayed back to the office for post processing. With the LOGiCAT VU software, locate data can be overlaid onto digital maps to show where the locator was used and the path of the survey. Trade in your old cable locator for an increased discount - Call 01934 424467 for trade in prices.